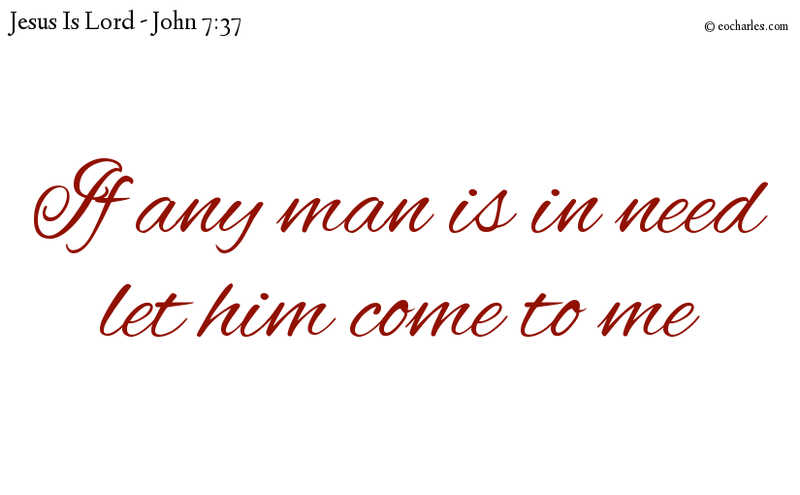 And this will be only a small thing to the Lord: in addition he will give the Moabites into your hands. On the last day, the great day of the feast, Jesus got up and said in a loud voice, If any man is in need of drink let him come to me and I will give it to him. 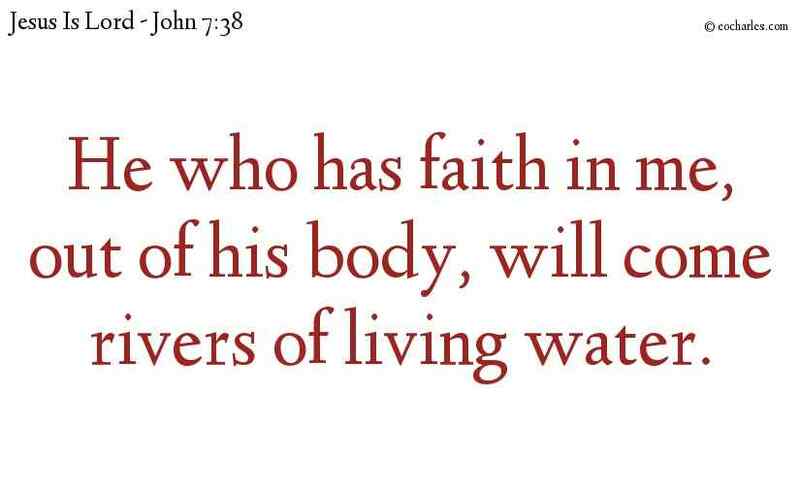 He who has faith in me, out of his body, will come rivers of living water. 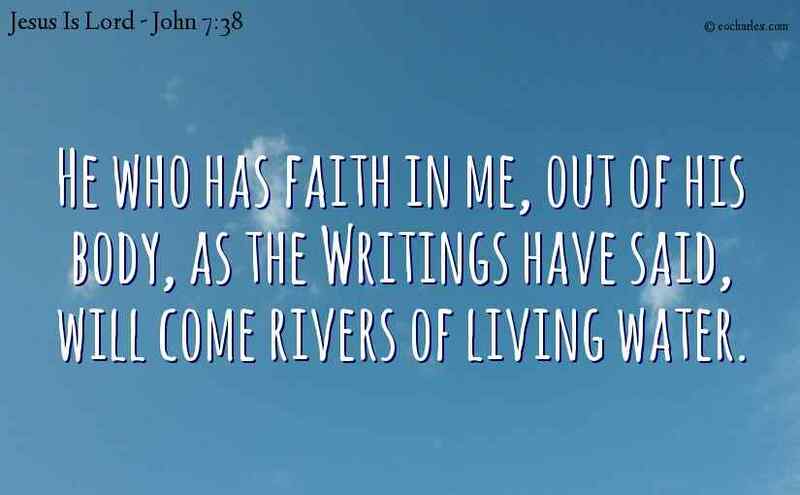 This he said of the Spirit which would be given to those who had faith in him: the Spirit had not been given then, because the glory of Jesus was still to come. 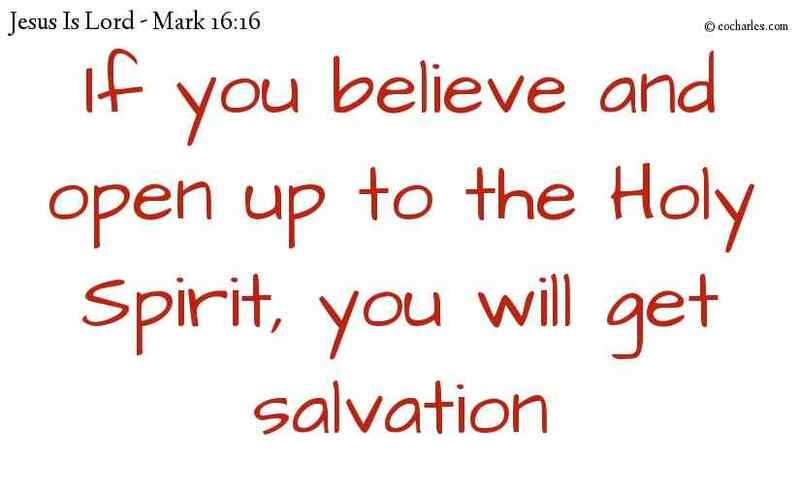 Pray, ask for the Holy Spirit. 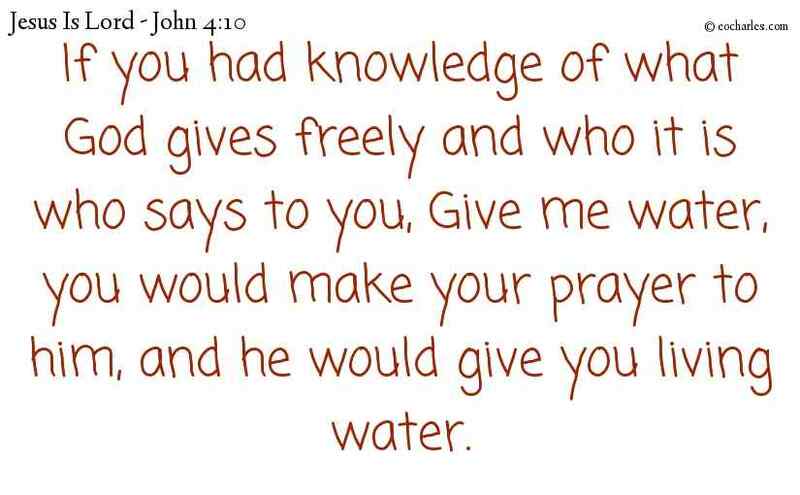 In answer Jesus said, If you had knowledge of what God gives freely and who it is who says to you, Give me water, you would make your prayer to him, and he would give you living water. 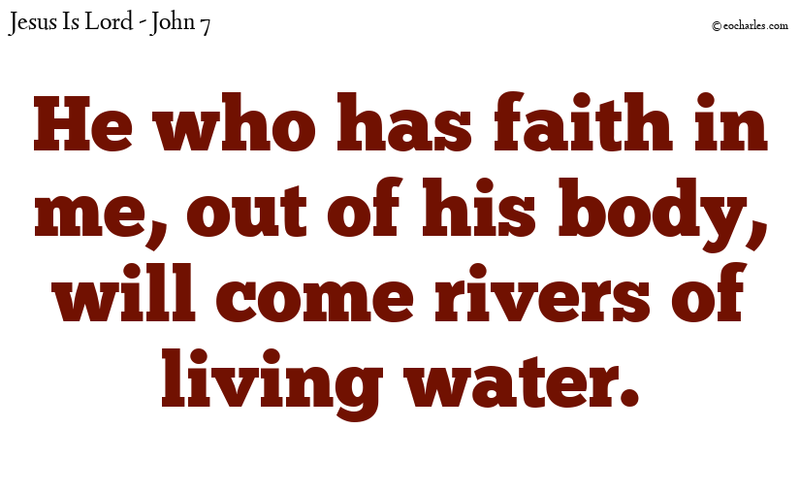 Continue reading Pray, ask for the Holy Spirit. Jesus gives the Holy Spirit to all who ask for it. 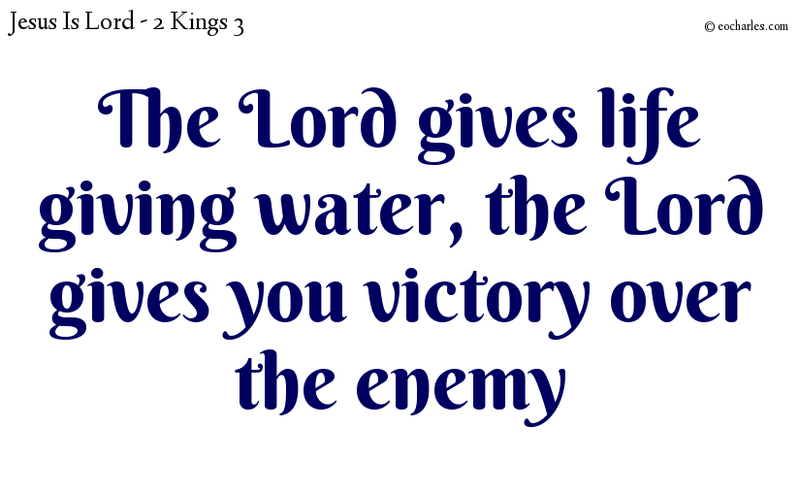 Joh 4:10 In answer Jesus said, If you had knowledge of what God gives freely and who it is who says to you, Give me water, you would make your prayer to him, and he would give you living water.